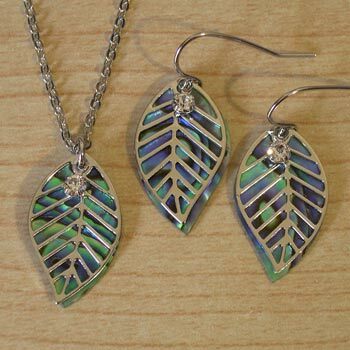 Paua Pendants Jewellery New Zealand Souvenirs. 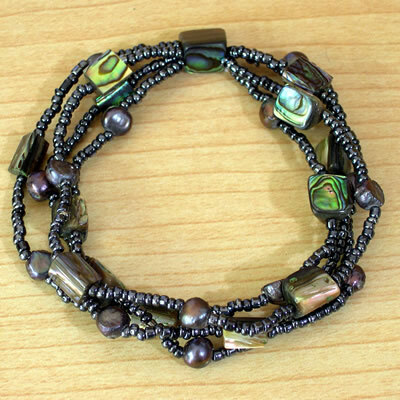 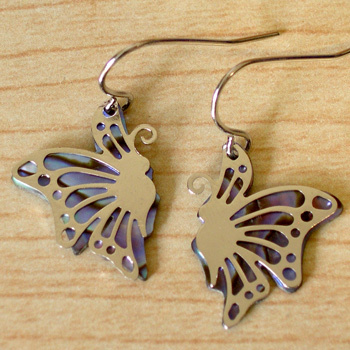 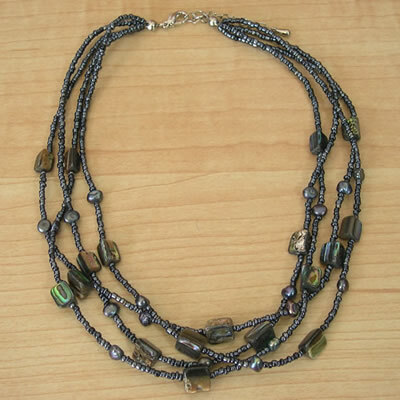 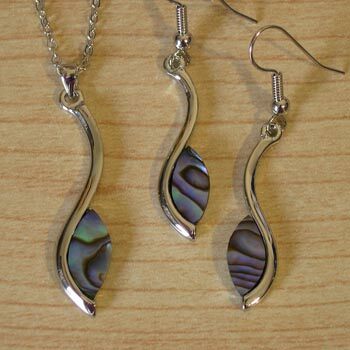 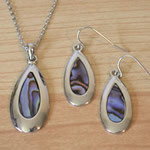 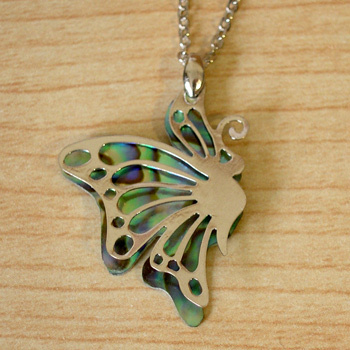 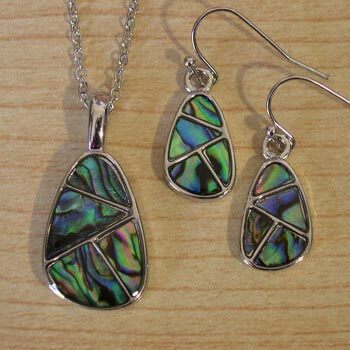 This fashionable Paua Jewellery range is some of our most popular in store styles. 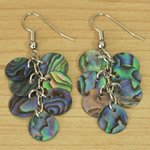 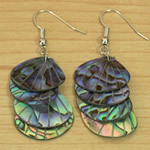 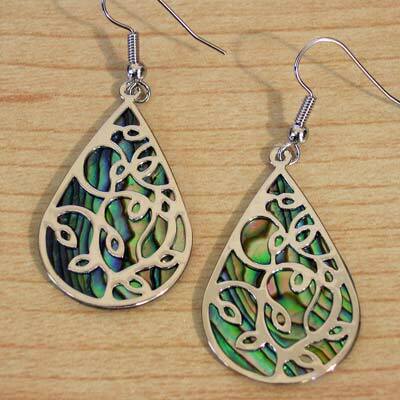 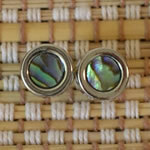 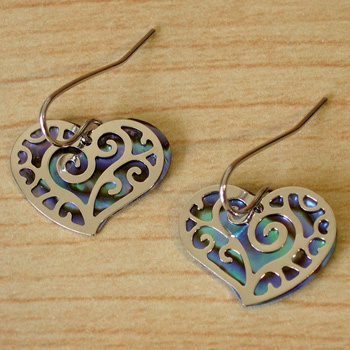 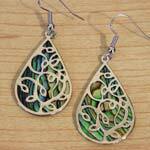 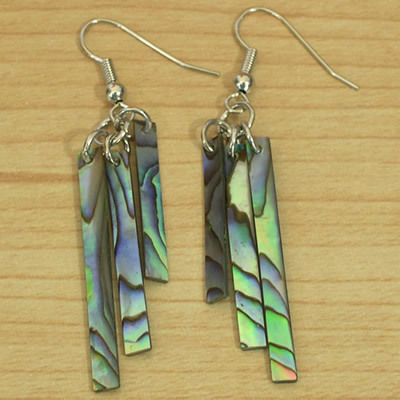 They are made from Natural Paua Shell. 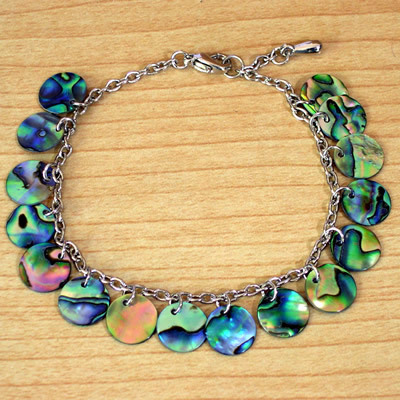 It is pronounced "Pawa". 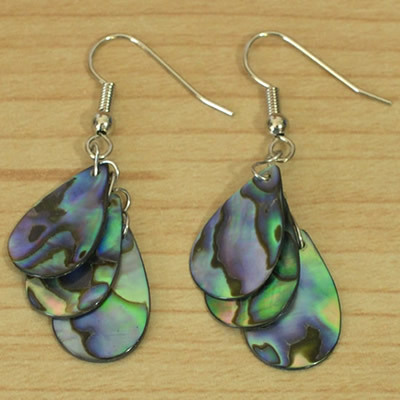 Natural Paua Shells vary in colour from pale pinks and purples to dark greens and blues depending on the temperature of the water they are harvested from. Paua Shell makes a unique jewellery that goes with almost any outfit picking up the blue and greens in clothing particularly well. 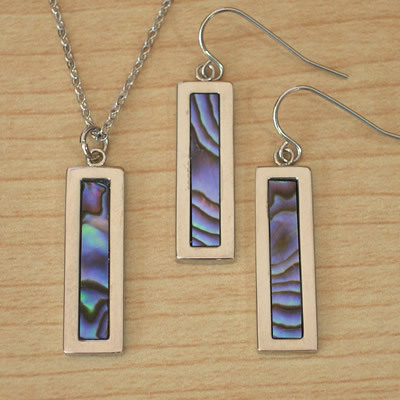 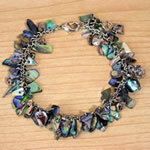 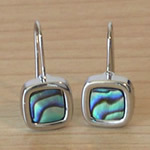 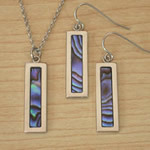 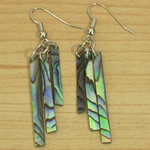 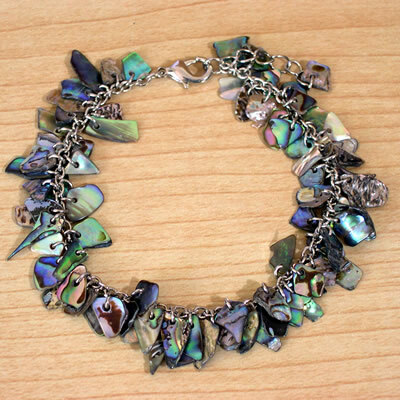 The Jewellery on this page are the original natural colours of Paua Shell. 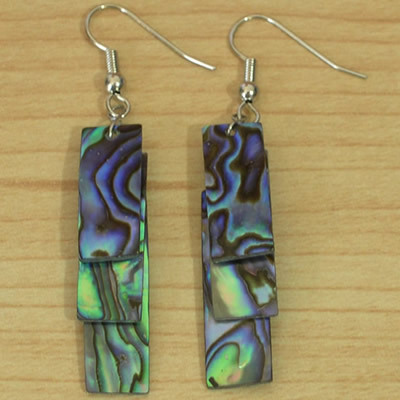 All of our Paua Jewellery comes in a blue organza jewellery pouch. 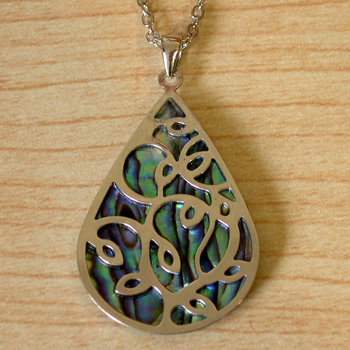 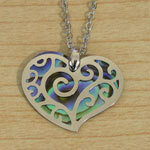 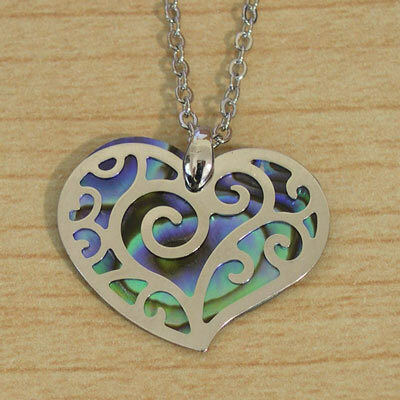 Giftsnz ship Paua pendants worldwide as gifts or mementos of a visit to New Zealand. Great Souvenirs & Gifts.